2016 Garage 56 Le Mans driver Frédéric Sausset was recently awarded the French Ordre National du Merite and became a Chevalier de l’Ordre National du Mérite. This prize is the second most prestigious in France after the Légion d’Honneur. Sausset was the first ever quadruple-amputee driver to take the checkered flag at the 24 Hours of Le Mans. 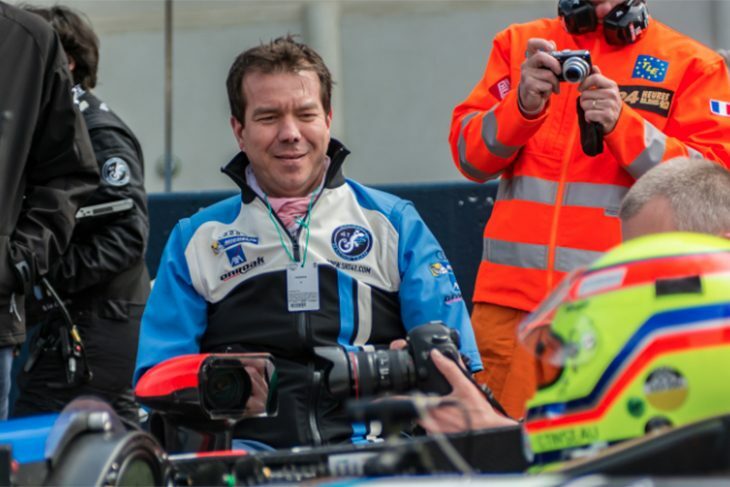 Last year at Le Mans, the French driver launched his academy ‘La Filière’ for disabled drivers. 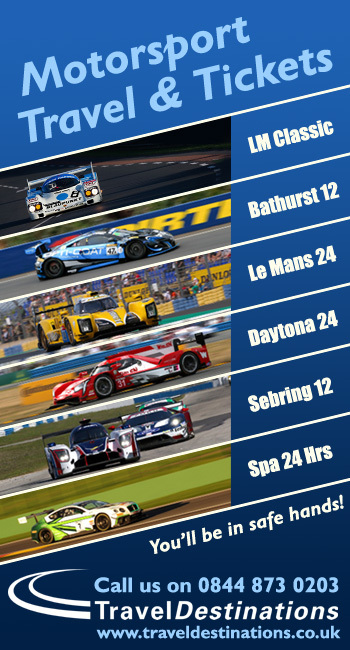 The academy’s three-year plan includes a first season in the VdeV Series, followed by two consecutive seasons in the Michelin Le Mans Cup. 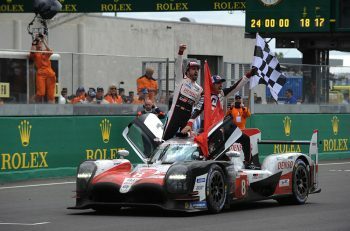 The 2020 season also includes the 24 Hours of Le Mans, where La Filière has been granted an automatic entry by the ACO. 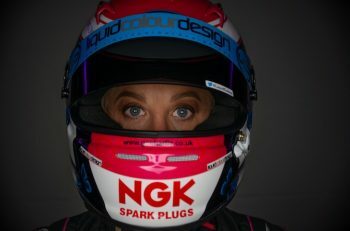 “We have selected our three drivers. Our line-up is multinational and includes an Asian driver. I am quite enthusiastic about what lies ahead,” Sausset said.